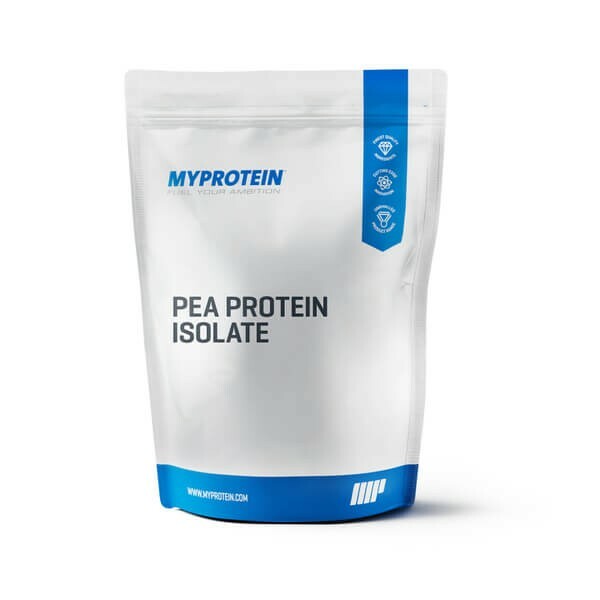 Pea Protein Isolate is a natural vegetable based protein which offers a comprehensive nutritional and amino acid profile. Free of gluten, lactose, cholesterol it's a great alternative to milk based proteins and is the perfect option for vegans looking to increase protein intake. It's a great source of protein for those with certain food intolerances. Pea Protein Isolate has over 23g of protein per serving which will contribute to the growth and maintenance of muscle mass. It's also low in fat. 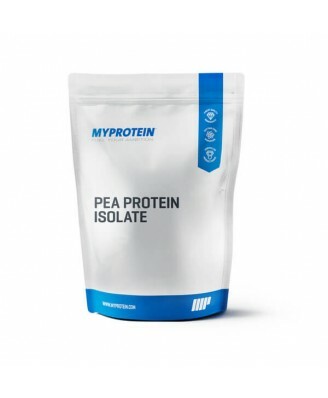 Pea Protein Isolate is ideal for anyone looking to increase daily protein intake and for anyone who may suffer from lactose, dairy or gluten intolerances. It is recommended to consume before or after exercise or as required throughout the day.